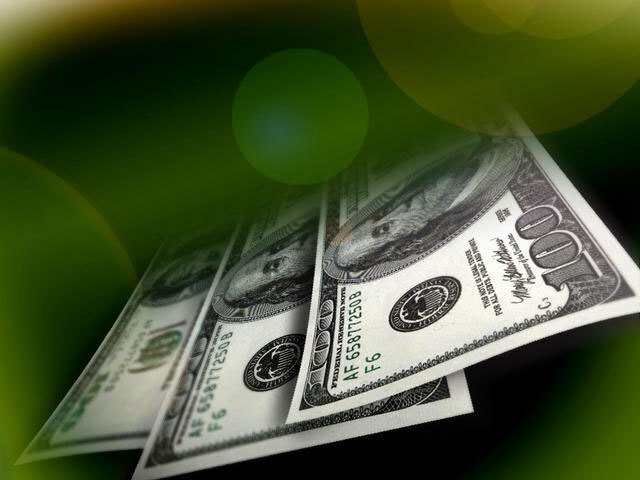 (CBS/AP) DELAWARE, Ohio - Loose cash found along a highway has made a central Ohio community nearly $21,000 richer. Delaware city officials have revealed that's how much money police collected on a day in early March, when one officer said it looked as though the median on U.S. Route 23 was growing money. The city north of Columbus held on to cash for nearly five months and kept the amount secret to see if anyone would try to claim it. Since no one did, the windfall now goes into Delaware's general fund. City Community Affairs Coordinator Lee Yoakum tells The Delaware Gazette officials have not decided how to use the money. The newspaper reports authorities suspect it was from a drug sale or some other illegal activity.